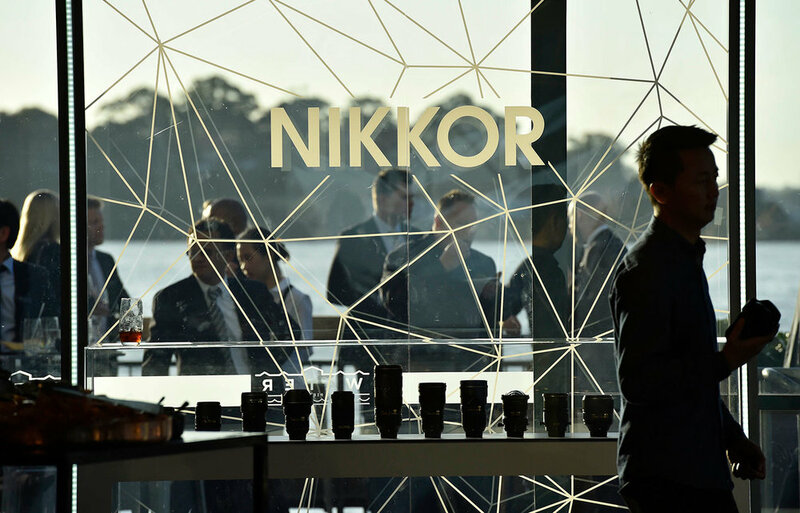 To celebrate their 10-year anniversary in Australia, Nikon hosted an extraordinary event at Pier One in Sydney Harbour. They engaged Earl Brandspace to create a memorable experience for retail partners and distributors - and set the scene for the launch of their awesome ‘KeyMission’ action camera range. Inspired by the venue’s unique location, we delivered a simple yet stunning branded experience. Guests were treated to a visual feast spanning 670sqm of event space, including an epic outdoor area with sweeping views of Sydney Harbour. Our all-inclusive event solution included design and concepting, space planning, staging, lighting, video production, and experience zones for the KeyMission range. 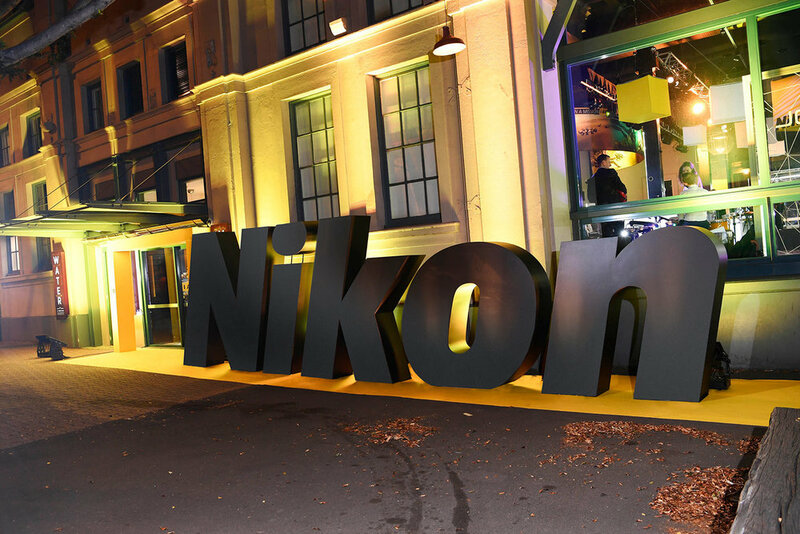 This event was a huge hit among the 150 attendees, comprised of senior sales and marketing staff, dealers and retail partners, plus international VIPs including the head of Nikon Global from Japan. Since the launch, KeyMission has gone on to become one of Nikon’s best-selling cameras in Australia. Coincidence? We think not.